AP UDISE 2018-19 Students Add/ Edit USER MANUAL to HM : AP udise user manual, udise data entry and updating for 2018-19. AP SSA U-DISE Guidelines, Schedule, Calendar of Activities 2018-2019. 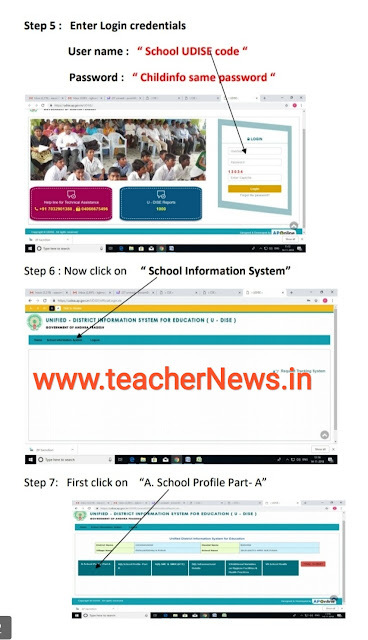 AP School Wise and District Wise Student Enroll U-DISE School Code 2018 Strength Particulars Download. 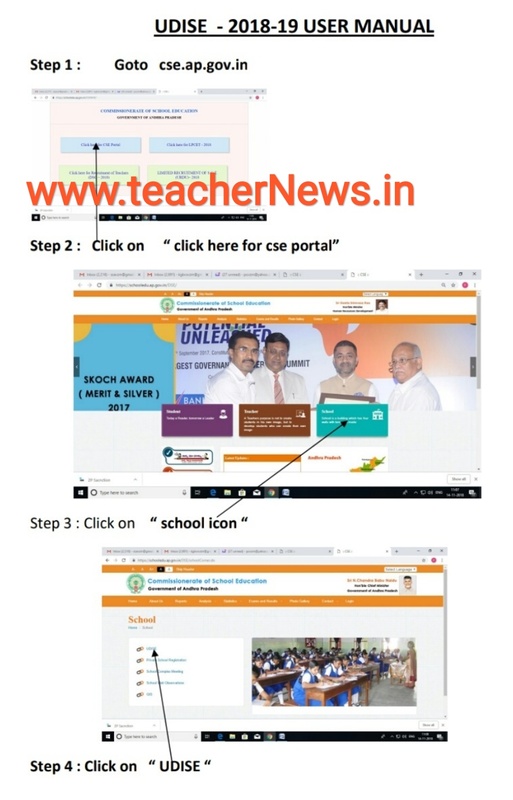 AP School wise U-DISE Code 2018 School wise/ District wise Data Uploaded CSE Website, Andhra Pradesh School Education AP School Wise/ District Wise U-DISE School Codes 2018-19 Strength Particulars Download,AP School wise/District wise Data Uploaded Strength Particulars of Students 2018 for Upcoming Teachers and Head Masters Rationalization and Transfers 2018. AP School wise U-DISE code 2018-19 School wise/District wise Student Enroll for U-Dise code Data in All 13 Districts Like Anathapur, Chitoor, Eest Godavari, WestGodavari, Guntur, Kadapa, Krishna, Kurnool, Nellore, Prakasam, Srikakulam, Vishakapatnam, Vizianagaram District wise Data Uploaded CSE Website Download at cse.ap.gov.in for Strength Particulars of Students 2018-19.
then click on “Confirm” . For any query : please put a grievance in: “ Request Tracking System “ with screen shots. Also mail to ssavzm@gmail.com. 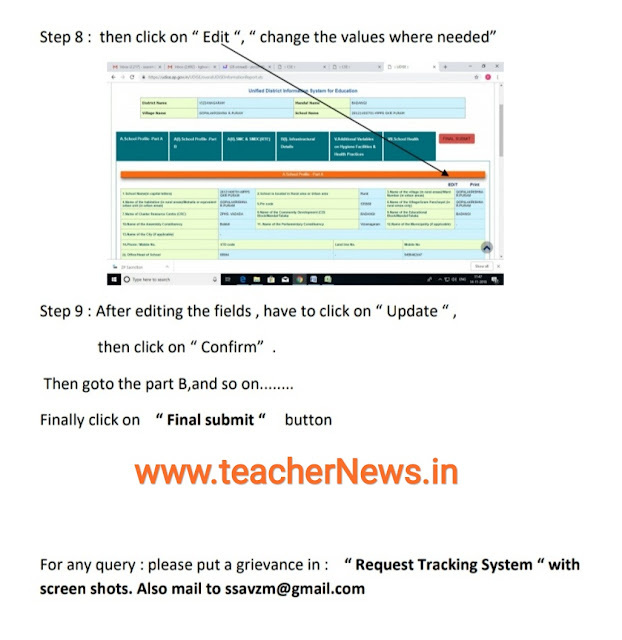 AP UDISE 2018-19 Students Add/ Edit USER MANUAL to Head Master, AP SSA U-DISE Guidelines, Schedule, Calendar of Activities 2018-2019.